In 2012, the New York Times listed Oakland CA as the 5th most desirable city to visit- worldwide, out of 45 total. Oakland~ just after London and before Tokyo. San Francisco didn’t make the cut. Louise May Alcott. Author of Little Women. Yes, like any large urban center, Oakland has its problems: high crime rates (though looking at the stats- the violence is mostly targeted and clustered). Our violence ebbs and flows with the economy- like most large urban cities. And yes, our police force has been called ‘rogue’ and compared to New Orleans or NYC 30 years ago. But a police force in federal receivership has no where to go but up: reformed. So just like Brooklyn, we are eternally compared to the favored sister city across the Bay. Thankfully, nothing remains static; even the greats change in unexpected ways. The press reports that San Francisco is experiencing an exodus- with a declining population, and a rising cost of living- some 40% greater than Oakland’s. My San Francisco friends say SF is diverse, yes, but feeling more segregated by color and class every day. Oakland is uniquely thriving. Perhaps this is why the stats show more San Franciscans moving East to Oakland. Maybe it’s our 100 more days of sun than the foggy West Bay? Or our more spacious living options? Our mixed neighborhoods and cultural diversity? Or perhaps it’s just to enjoy Oakland’s vibrant hub of youth, ideas, culture, cross-pollination, and growth. Ten years ago, they said that Oakland was beginning a renaissance. What does that mean exactly? I first posted about it here. 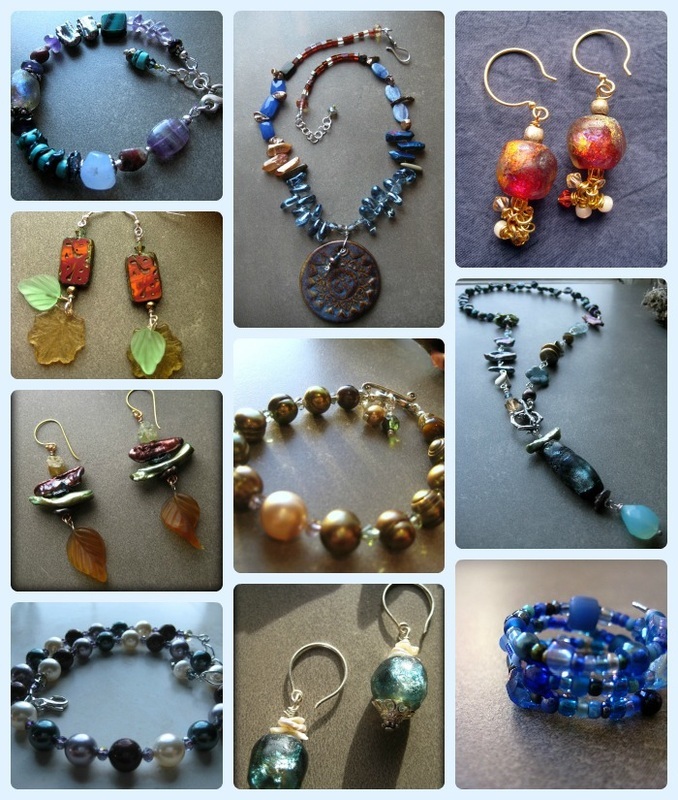 I will use this posting category “Inspired in Oakland” to explore the growth and changes I see, in small and large contexts. So far, we are seeing more community, more small businesses and entrepreneurs, a booming housing market, an expanding downtown, and a crazy fast expanding art and music scene. For this new prompt Inspired in Oakland, I will be seeking out the dreamers and doers to shine a spotlight on artists, and ‘movers and shakers’ and what motivates them to stay creatively lush and evolving. Because, THIS is the Oakland I see as a musician- a thriving, creatively lush community. 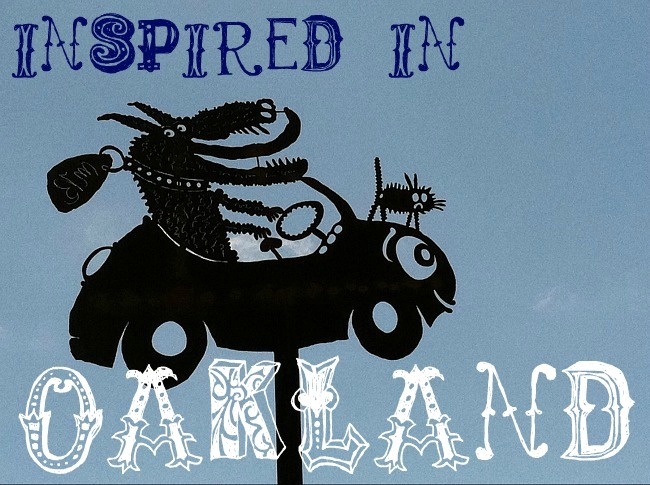 To see posts- Just click on the category cloud “Inspired in Oakland” to the right to see them all in one place. Or search by category. Hi- maybe I’m wrong, but I’d say, “Thank You Jerry Brown” for creating a lot of that change. Yes! he made several changes to our downtown that made it inviting to the arts scene and safer too. thank you. I agree 😉 Thank you G! After 120 years in San Francisco the Sierra Club moved to Oakland!